Summer movies have always represented a good opportunity for the movie studios. Many of them chose to release their big “blockbusters” to capture those movie goers trying to escape the summer heat. 2015 saw recording breaking movies like “Jurassic World” and “Avengers: Age of Ultron” released in the summer. 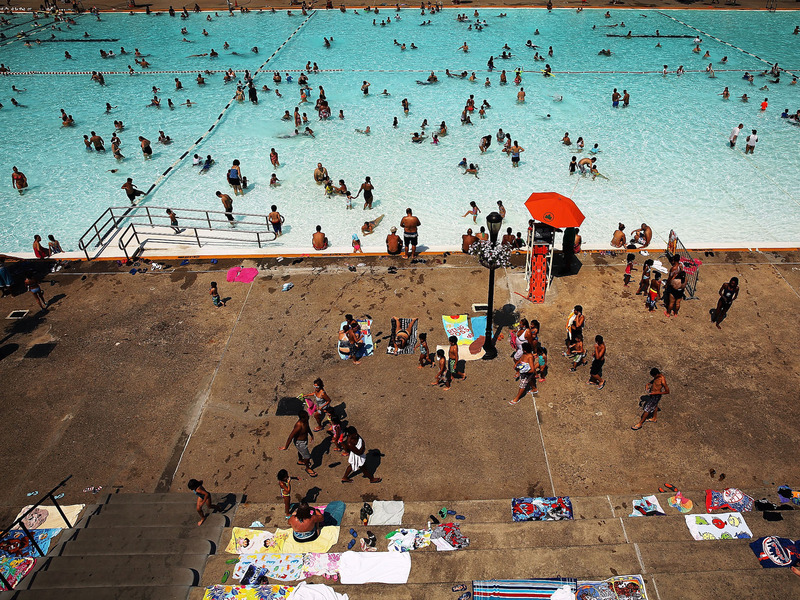 None from 2016 have beat the records of last year yet, but summer is still only just beginning. Most of the major studios have already begun releasing their slate of summer hopefuls, which means the winners and losers of the summer are already starting to emerge. 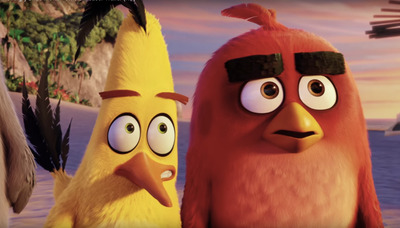 The biggest movie for Sony Picture Studios this summer has been 'The Angry Birds Movie.' The film hasn't quite hit the $100 million mark yet, but is on track to do so with $98.2 million in domestic grosses since its release. The other summer movie from Sony, 'Money Monster', received a 56% on Rotten Tomatoes and has brought in $39 million domestically. This puts the movie towards the bottom of the summer box office. Sony shares have risen 6.8% in 2016. 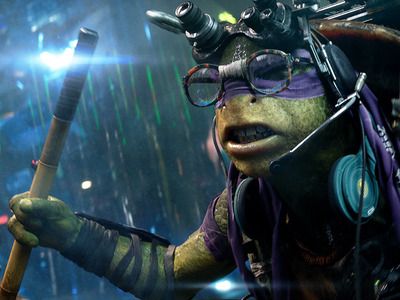 The movie opened June 3, and has not fared as well as its predecessor 'Teenage Mutant Ninja Turtles' which was released in 2014. The sequel has brought in $61 million domestically in its first two weeks. The other movies for Paramount's summer haven't been huge hits. '10 Cloverfield Lane' is the best performing movie that has been released from the studio this year, and has brought in $72 million so far. Viacom, Paramount's parent company, is up 13.7% this year. Over-the-top comedy is the strategy for Universal this summer. 'Neighbours 2: Sorority Rising' and 'Popstar: Never Stop Never Stopping', are the two summer movies from Universal that have already been released. The movies have brought in $53.1 million and $8.3 million respectively. Looking at all of 2016 bolsters the studio's lineup with several other comedy titles. 'Ride Along 2', 'The Boss' and 'My Big Fat Greek Wedding 2' all were released earlier this year. So far, none of the titles have been a break out hit, but 'The Secret Life of Pets' and the new 'Jason Bourne' are set to release later this summer. Universal is owned by Comcast, which is up 12.9% this year. 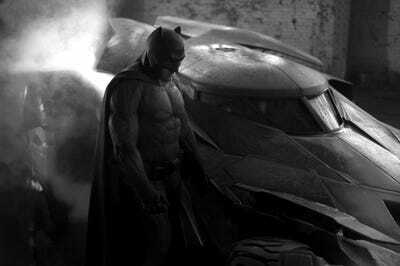 Grabbing onto the superhero movie phenomenon with vigour, Warner Brothers released 'Batman v Superman: Dawn of Justice' in March. The movie has brought in $330 million domestically since its launch, out pacing any of Warner Brother's other 2016 movies by more than 6 times. The studio's two summer movies so far, 'The Nice Guys' and 'Me Before You' have not been breakout hits. The 70's-themed mystery 'The Nice Guys' starring Ryan Gosling and Russel Crowe was well rated by critics, but only brought in $32.6 million since its release in May. More recently, the romance 'Me Before You' brought in $36.8 million domestically for Warner Brothers. The highly anticipated 'Suicide Squad' is set to release in August, which may add a bump to the studio's summer. Charter Communications, the parent company for Warner Brothers after acquiring Time Warner Cable, is up 26.5% so far this year. Coming in second place so far this year, the studio behind 'X-Men: Apocalypse' and 'Deadpool'. 'Deadpool' opened in February, but set the record for the highest opening weekend for a rated-R movie, which helped 20th Century Fox in the standings. 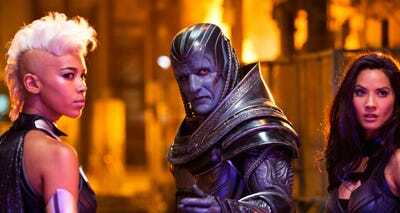 The studio's big summer movie, 'X-Men: Apocalypse,' disappointed critics and has had a similar performance at the box office. The summer blockbuster came in behind 'Kung Fu Panda 3' and 'The Revenant' in 2016, with a $136 million domestic total. Not a bad total, but with an estimate production budget of $178 million, it hasn't broken even yet. 20th Century Fox shares have increased 9.4% so far in 2016. Last year, Buena Vista came in second place overall, grossing $2.228 billion at the box office. 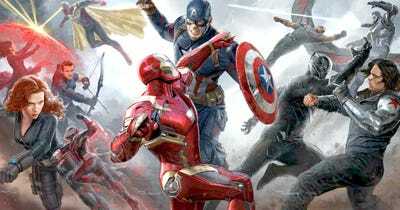 It's summer blockbuster 'Captain America: Civil War' is the number one movie so far this summer, bringing in $1.1 billion worldwide, and $396.8 million domestically. Other hits like 'The Jungle Book' and 'Zootopia' have also contributed to Buena Vista's number one spot. The studio has already brought in $1.45 billion at the box office in 2016, more than half of what it did in 2015. 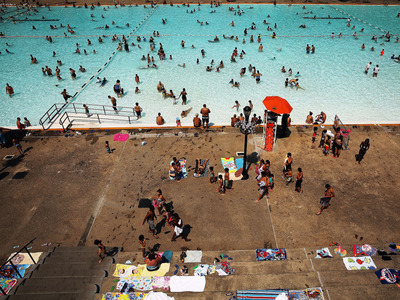 Buena Vista isn't done for the summer though. 'Finding Dory,' the sequel to 'Finding Nemo' is set to be released June 17th. Disney, Buena Vista's parent company, shares are down 4.3% in so far this year.